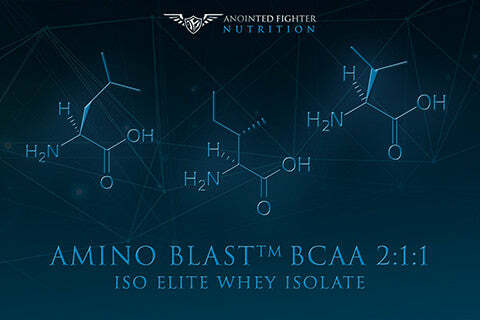 Branched Chain Amino Acids (BCAA) are composed of three essential amino acids - Leucine, Isoleucine and Valine. Available only in supplemental form or through diet, BCAA are vital in muscular recovery processes, stimulating the synthesis of proteins post-workout. With the highest level of effectiveness reported in a 2-1-1 compound ratio, Amino Blast provides maximum effectiveness and anabolic stimulation. The most common amino acid found in muscles, glutamine is the primary means of nitrogen transport to your muscles cells. Expended during high intensity workouts, glutamine levels are vital for strength, endurance and recovery. L-glutamine supplements can minimize muscle breakdown from this loss of glutamine, while improving your protein metabolism. 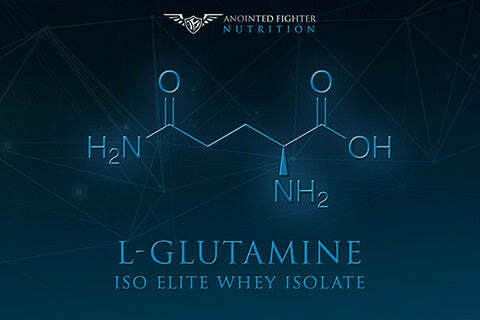 L-glutamine is also shown to increase the rates at which HGH is produced by 400%, promoting a positive nitrogen balance, improving body fat metabolism, and supporting new muscle growth.